Following a four-month nationwide search, Belmont University announced that William Ingram has been named to the newly created position of associate vice president and chief information officer. He began his new role at Belmont on January 4, 2016. In this new position, Ingram will oversee significant areas that collect, process and deliver information in various forms, including instructional technology, administrative computing, user services, network services, technology services, telecommunications and library services. With experience encompassing small dot-com startups, large multinational corporations (Yahoo) and seven years within higher education, Ingram is well equipped to provide the visionary, creative and energetic information technology leadership Belmont seeks to fill the newly created chief information officer position, a role that is being added in response to a recommendation from the University’s Vision 2020 Technology Committee. 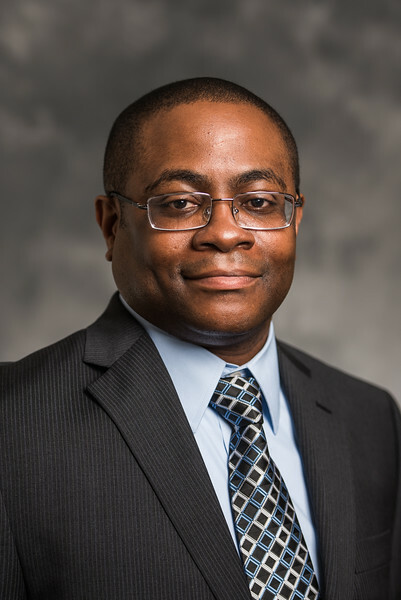 In his current position, Ingram manages all IT resources for the University of Texas-San Antonio’s College of Education and Human Development, which is home to more than 5,200 students, and his career experience includes work as an instructional designer, software engineer and cyber security analyst. He holds a bachelor’s of computer science-software engineering and master’s of instructional technology from Columbus State University in Columbus, Georgia.